Wendy Liebman has been keeping audiences laughing for decades. This week she proved she has what it takes to beat the competition and make it to Radio City Music Hall. Liebman will be heading to the renowned stage to perform in the live auditions for America’s Got Talent. 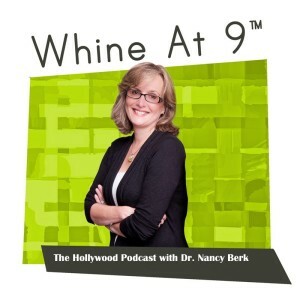 She recently joined me on my podcast Whine At 9 to talk about women and comedy, and her successful stand up career. Listen to the conversation on Whine at 9 or here.